I have a bigger update coming soon but I wanted to get up a few selects from the event I shot yesterday to hold you over. New York Fashion Week is coming up and Laundry by Shelli Segal did an event yesterday that I stopped by to photograph. They had three models try on the new collection and they would change into each new look and walk around the office showing off the outfits. The rest of the collection was on display throughout the office and the whole thing looked really good. I shot this for Laundry so I am not going to post a ton of stuff but I wanted to share with you guys a few images. Come back soon for a big update from my Vegas trip. 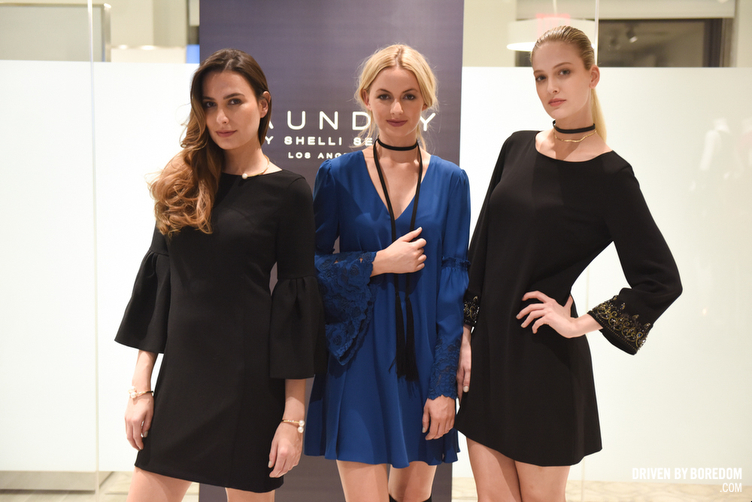 Click here to check out some of the highlights of the Laundry by Shelli Segal event yesterday.